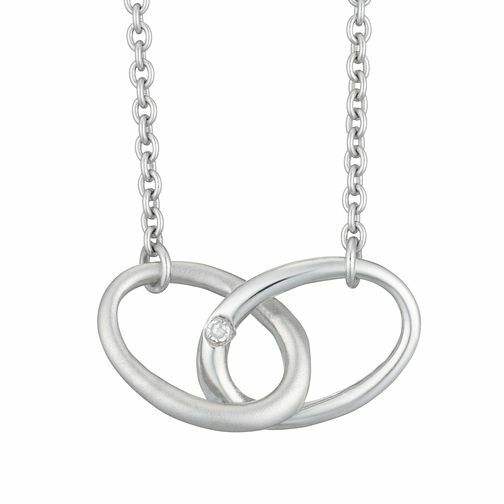 An effortlessly chic style will be yours with this gorgeous silver rhodium joy necklet. Set with stunning diamonds, this beautiful necklet is the perfect shining accessory for any outift and any day. Chain Length: 15" - 17"